This Valentine’s Day I’m pondering the link between birth and our adult loving relationships. A strange link, you might think, but it’s an important one. Our understanding of what psychologists call ‘attachment styles’ – the way we connect with and relate to others (or not) – is that these ways of being with others are created in our early loving connections. And our early loving connections, in turn, are greatly helped by the cocktail or hormones, particularly the oxytocin ‘love bomb’, that is present during normal physiological child birth. As I say in my book Birth with Confidence, what saddens me about Australia’s unnecessarily high intervention rates is what women and their babies are missing out on. Most women giving birth in Australia today miss out on a naturally unfolding hormone- driven birth—and all the (often downplayed) benefits this kind of birth will bring. An unintended consequence of our current birth culture is that many births do not end up relying on either the baby’s or the mother’s hormonal input. Ideally in birth, the baby and mother share a connected dance of readiness and response. Hormonally, the baby triggers the birth, initiating its own birth timing: the mother responds, and their birth dance begins. In Australia, if we add together the births that use synthetic hormones to artificially kick-start them (induction, 25%) or get the hurry-up (augmentation, 19%) and the babies delivered by ‘elective’ caesarean with no labour at all (18%), then we have 62% of babies definitely not calling the shots on the timing of their births. Added to this is the huge number of vaginal births in which the final oxytocin surge or ‘love bombing’ in third stage is overridden by an injection of synthetic oxytocin. These intervention rates mean we have a majority of births occurring with neither baby nor mother fully following their own instinctive rhythms or being exposed to the full blast of our evolutionarily programmed love and bonding hormones. Does it mean anything that the mother and baby are not sharing the hormonal cocktail of normal physiological birth? Does it mean anything that at a societal level so many births occur without any love hormones, let alone the full ‘love bomb’ hormonal cocktail? Does it matter that in such high numbers of births natural oxytocin is replaced by drips of synthetic oxytocin (which, while able to drive contractions, doesn’t cross the blood-brain barrier and therefore doesn’t initiate bonding behaviours)? That in so many births pethidine and epidural anaesthesia replace natural endorphins and intense human support? That synthetic oxytocin delivers the placenta, replacing the surge of natural oxytocin that facilitates bonding and loving connections? Well, social anthropologists, physiology researchers and neuro- biologists say it means a lot. And so do many of the mothers who have unwittingly ended up with one of these ‘no love hormone’ births. Much of the new discipline of neurobiology takes as its basic premise the importance of our species’ need for social connectedness (read oxytocin) and empathy. In other words—love. They don’t specifically look at what happens during birth, but they do look at the earliest interactions of babies with their carers, generally mothers. They take as their starting point this early infant period and the absolute need for the human infant to be securely attached to nurturing caregivers for its ongoing physical, mental and relational ‘thriving’. They know that the quality of our early interactions and nurturing (or not) affect our biology. So if, in our era of high interventions, we so regularly interfere with the physiological, biological basis of the capacity for early bonded interactions in both the mother and the baby … what might be the implications? This is what I find myself pondering on this day that celebrates love. I hope your Valentine’s Day is full of that ‘tend and befriend’ oxytocin hormone. And I hope too, that our birth culture will get much better at allowing the wonderful hormonal cocktail that comes with normal birth to unfold for birthing women to come. What does it mean for birthing? January’s over and my New Year’s resolutions are already a month old. Have you reflected on and declared any New Year’s intentions and resolutions? How are they holding up? 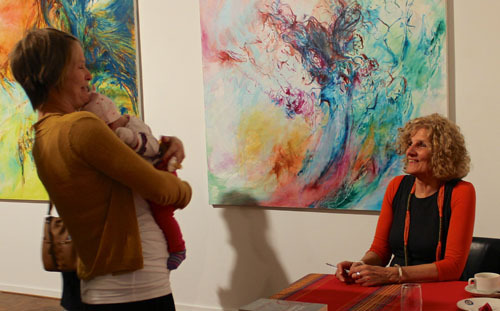 ‘Birth’ is the lens through which I view the, social, cultural and relational world around me. The query, ‘what does it mean for birthing?’ is the open-ended question that shapes my reflections and ponderings on social trends and cultural shifts and drives my passion for birth work, education and activism. I’m a product of the 70s movement to reclaim ‘natural’ birth. 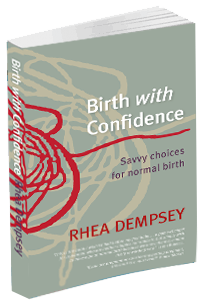 I’ve held fast to my passion for championing natural birth—or, as I now call it, normal physiological birth—through the changed social and cultural conditions that have eroded birthing capacity. I, along with many others, have become dispirited over the years as these changes have affected birth. These changes include second wave feminism, where the unintended consequence of the pushback against biological determinism was a weakening of our celebration of women’s biological power; post-modernism; commercialism; commodification; medicalization; sedentary, comfort-seeking, pain-avoiding lifestyles; and pharmacological and technological invasions into the birth space. 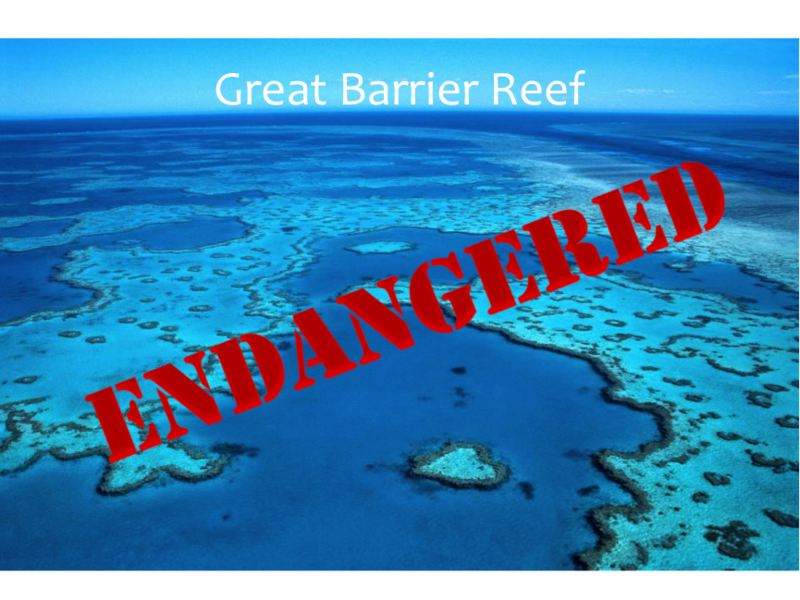 All have had an eroding impact. The latest ‘Australia’s mothers and babies 2012’ report (birth stats have a two-year lag time) from the Australian Institute of Health and Welfare gives little to raise the spirits of any who understand the importance of normal physiological birth. That is, who understand the importance of a birth starting, continuing and being completed by the undisturbed finely tuned hormonal physiology shared by the mother and baby. Here’s just a glimpse of what’s happening according to these latest Australian stats. Firstly, let’s look at the onset of labour, the beginnings of the intricate hormonal birth dance between the mother and baby. According to latest figures only 55.6% of births start spontaneously, 26.3% are induced using synthetic hormones and 19.4% are elective caesareans without any flow of birth hormones involved at all. Next, what happens during the labour itself? Well, of the 55.6% of births that start spontaneously, a third of these go on to be augmented or speeded up with synthetic hormones. Medical pain relief is used by 76.5% of all women who labour (86.7% for first labours) and if we add in the 19.4% of women having elective caesareans the reality is more like 81% of all births involve medical pain relief. Now obviously some of this medical pain relief is an absolute necessity, but so often it comes down to medical pain relief just being the default setting in our birth culture. Now, onto the actual method of birth: the caesarean rate over all is 32.4% (elective and emergency), leaving 67.6% vaginal births. However instrumental vaginal births (forceps/vacuum) are 12.4%, leaving a non-instrumental vaginal birth rate of only 55.3%. But even that low percentage does not represent the figures for normal physiological birth as that 55.3% non-instrumental vaginal birth figure can include any or all of the following interventions and disturbances: induction, augmentation, synthetic hormones, medical pain relief, continuous fetal monitoring, scalp electrodes, just-in-case antibiotics, episiotomy, and so on. Finally, what happens with the delivery of the placenta and the precious moments of surging hormones facilitating the loving gaze, bonding and breastfeeding? Well the stats don’t cover whether this third stage of labor unfolds physiologically or is routinely managed as a medical procedure involving synthetic hormones and disturbance of those precious moments of the mother’s and baby’s earliest connection. Perhaps the report doesn’t bother to mention it because it’s pretty well medically managed across the board. So you see that not too many mothers and babies get through with anything looking like normal physiological birth. We are well and truly playing around with the biological, physiological foundations of human birth and by default of bonding and breastfeeding. What does this mean for birthing? It’s definitely not an encouraging picture. In fact, it’s so discouraging that we might say that normal physiological birth is now an endangered activity and place it alongside all manner of other endangered activities, species and habitats. 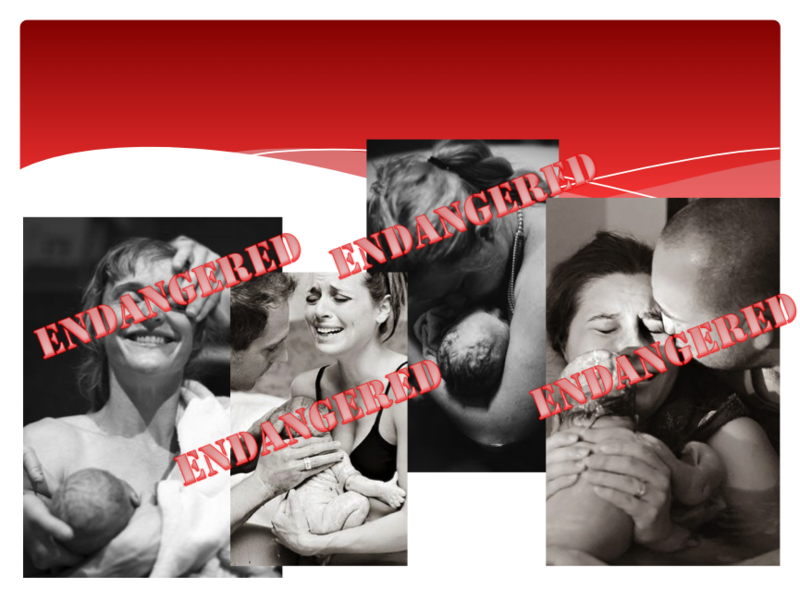 So I definitely feel we can call normal physiological birth an ‘endangered human activity’. 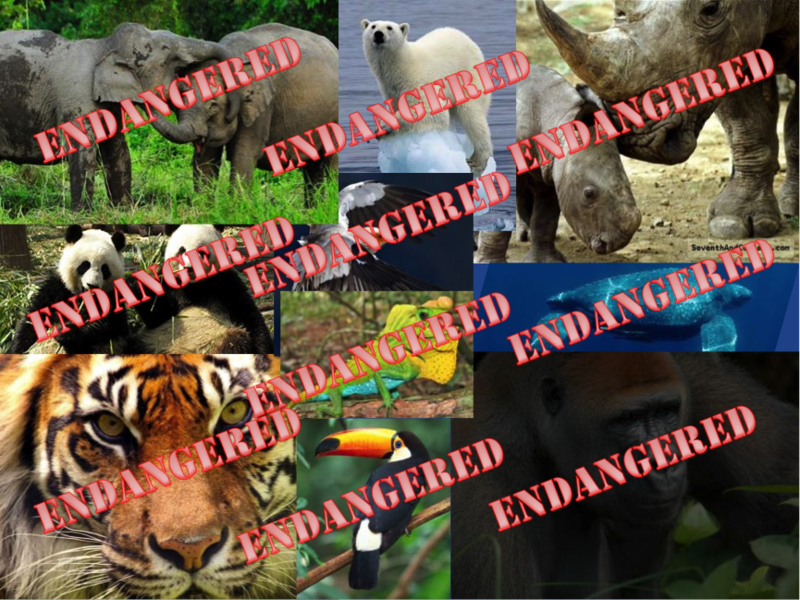 You may already know about the IUCN: International Union for Conservation of Nature’s ‘red list’ of endangered species. 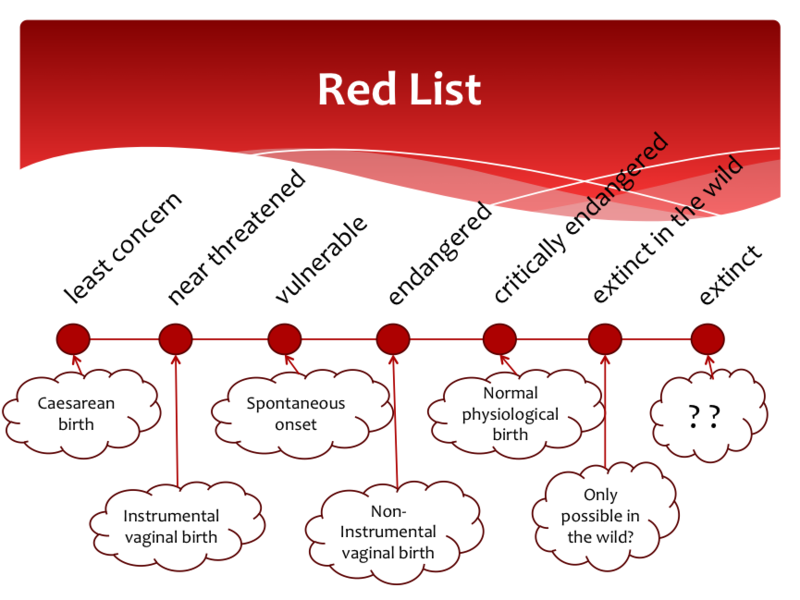 Their red list describes vulnerable species along a continuum: ‘least concern’, ‘near threatened’, ‘vulnerable’, ‘endangered’, ‘critically endangered’, ‘extinct in the wild’ and ‘extinct’. Well, I’ve taken liberties with their continuum and adapted it to represent the present state of birthing in Australia and many other developed nations. Normal physiological birth, it’s a clumsy phrase I know, but at the very least it needs naming … normal physiological birth, normal physiological birth, normal physiological birth … it also critically needs all the passionate championing it can get. what did you do, while the earth was unravelling? what did you do while our instinctive birthing legacy was plundered? what did you do when the biological, hormonal foundation of human loving connection was unravelling? as physiological birth, bonding and breastfeeding were dying? did you fill the streets with protest when women’s birthing power was stolen? 2014 Happy Birthday! 1 Year Old This Week! Hearing what’s happening in regional, interstate areas. 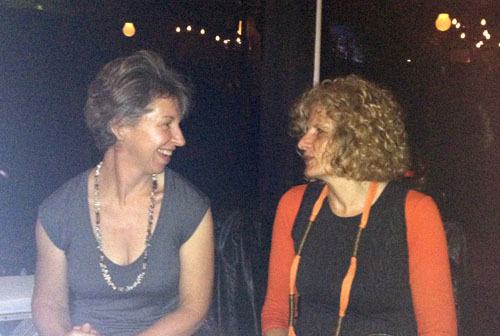 Seeing so many student midwives at the book events – a hopeful way forward surely! Hearing birth stories of all types—passionate, distressing, traumatic, blessed, triumphant, peaceful, love bombed—all sacred. Witnessing the truth of changing birth one birth at a time. The first print run is almost gone so we are just set for a new print run … an eBook version is on it’s way … getting the book up on Amazon, etc. … setting up a YouTube channel … getting into Book II … and of course always up for any opportunities to talk about birth! Up to Brisbane to another bookshop event at the Avid Reader. This is another bookshop with a strong community presence and following that regularly offers book talks. New faces but also some colleagues from my years of involvement with CAPEA. Nothing grumpy about this night, which was the first book event in an actual bookshop. 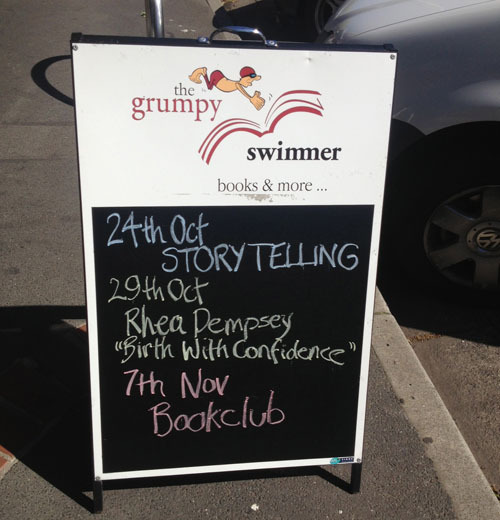 The Grumpy Swimmer in Elwood. 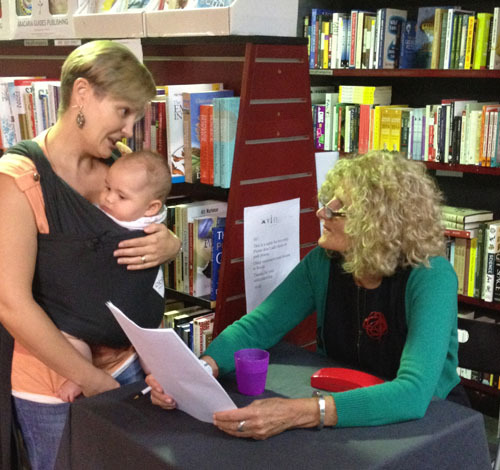 It, like most successful bookshops, regularly present a program of book talks and has a loyal following including Sarah from Nurtured Birth mentioned earlier. 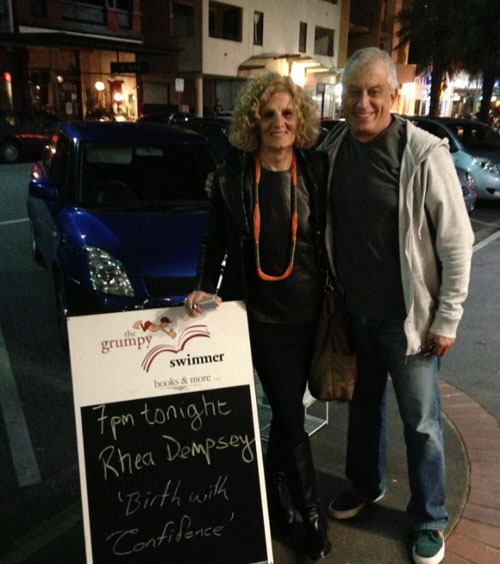 On the night the participants were a mixture of birth people as well as regular grumpy swimmer supporters. This gave scope for my ‘crisis of confidence’ model to be applied in a more general way over many other challenging life events as well as specifically to birth – juicy conversation. This birth event turned out to be a real treat for a number of reasons. Catching up with passionate birth women including Kaggi (you’ll find a great quote from her on pages 156-157 of my book) as well as Thais and John and their now grown up kids. Mmmm … can’t imagine it gets much better than reminiscing on birth stories with the mother and with the grown young men who were the baby’s in the stories! 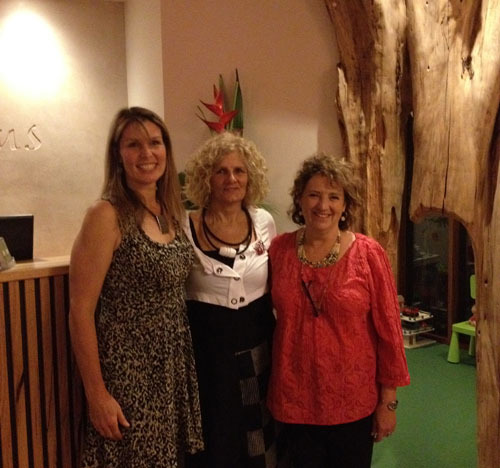 More passionate birth activists, beautiful venue, opportunities to talk my talk and share with pregnant women, couples, midwives, midwifery academics, student midwives, doulas, new and old friends … couldn’t do better. As well as the actual book event, where I get a chance to read a bit and speak directly to the issues in the book, a public lecture Pain and Power in Birthing was also on the program. 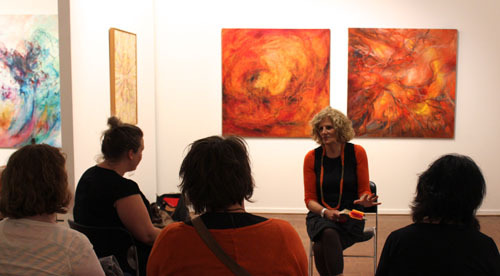 The book event was held in the Warrnambool art gallery – we felt the art piece ‘Hymns of Creation by Bruce Vinall provided an on theme background. Off to Wagga Wagga in country NSW after an invite from Wendy Harper on behalf of the local Wagga BaBs group. BaBs groups—Birthing and Babies peer support groups—are an initiative of the Maternity Coalition Maternity Coalition. 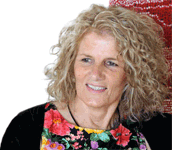 With the support of midwifery lectures from the School of Midwifery, Charles Sturt University in Wagga Wagga, I had the opportunity to present a seminar, Boosting Birthing Capacity: what helps, what hinders, what heals. 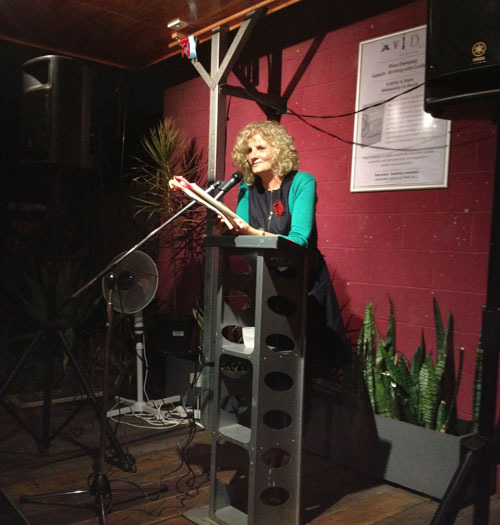 Then in the evening the book event again offered an opportunity for me to speak about the birth issues I’m passionate about, whilst also offering an opportunity for me to hear about what was happening in Wagga Wagga—sadly the usual—small pockets of enlightened (well really just evidenced-based!!!!) practice that are hard to access in a generally medical/obstetric dominated birth scene. Staying positive and continuing to strive for change continues to be the challenge for those of us passionate about normal physiological birth. Treana Jones, birth activist, member of Birthrites and pregnancy yoga specialist got the ball rolling for my Perth visit. 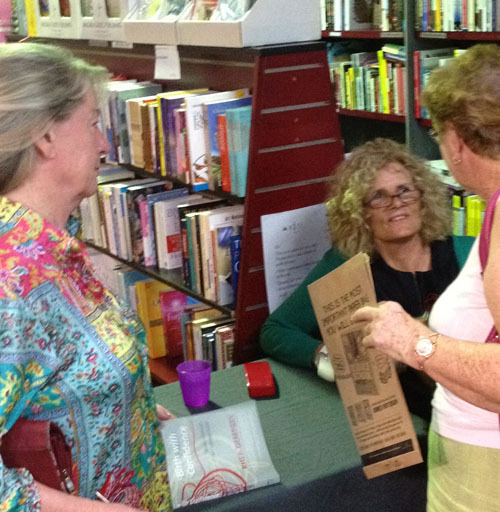 As well as the book launch in Fremantle, my Perth trip involved a number of other events. 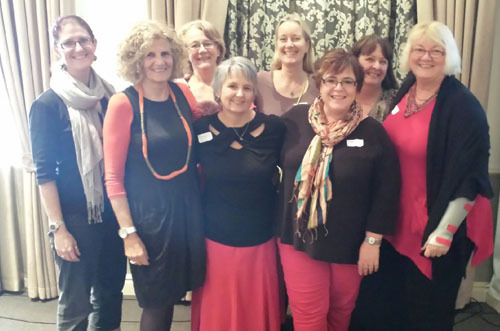 I was invited to give a presentation, Healing Wounded Mothers: psychological pain and wounding in birth, at the AGM/Seminar of the WA Branch of the College of Midwives. At the AGM I met up with some of the midwives from the Community Midwifery Program in Fremantle, the longest running government funded home birth program in Australia. We have two funded home birth programs in Melbourne now, one at Casey Hospital in Berwick, the other out of Sunshine Hospital, hopefully more to come. I also presented a full day seminar/workshop Crisis of Confidence and Caesarean Prevention for National Caesarean Awareness Day organized by Birthrites: Healing after Caesarean. 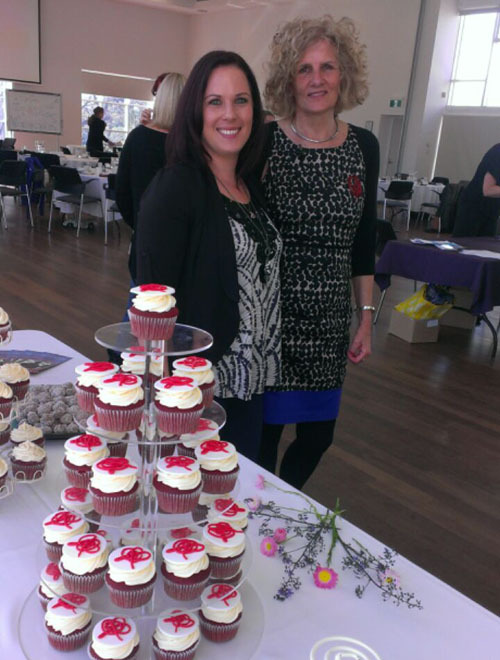 Yes more ‘crisis of confidence’ cup cakes! I did another workshop for Birthrites: Moving beyond a difficult birth, for postnatal women struggling with their feelings after the birth of their babies. 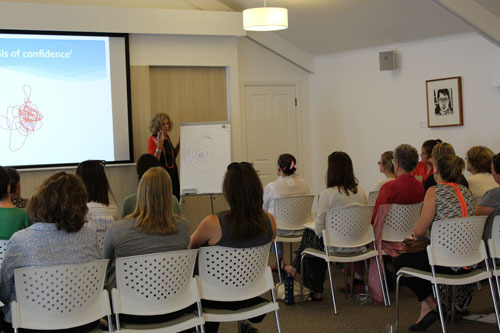 The venue for this workshop was the Conscious conception and Birth Centre. This centre is another of those exciting innovations offering a hub for all things birth, baby and parenting, including a midwifery team offering home and hospital birth options. Also got to do my Embracing the Intensity day with some of Treana’s pregnancy yoga couples. All in all a full on Perth visit, offering many wonderful connections.